Changing your home decor can reinvigorate you and your space. 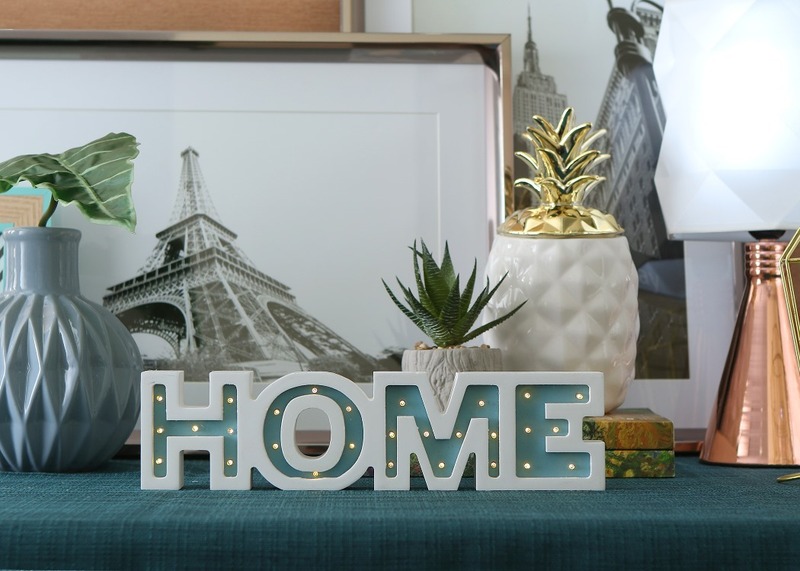 Christmas is just around the corner, and so let Robinsons Department Store's Home Section and its wide array of modern home essentials that bring in more warmth and comfort into every corner. 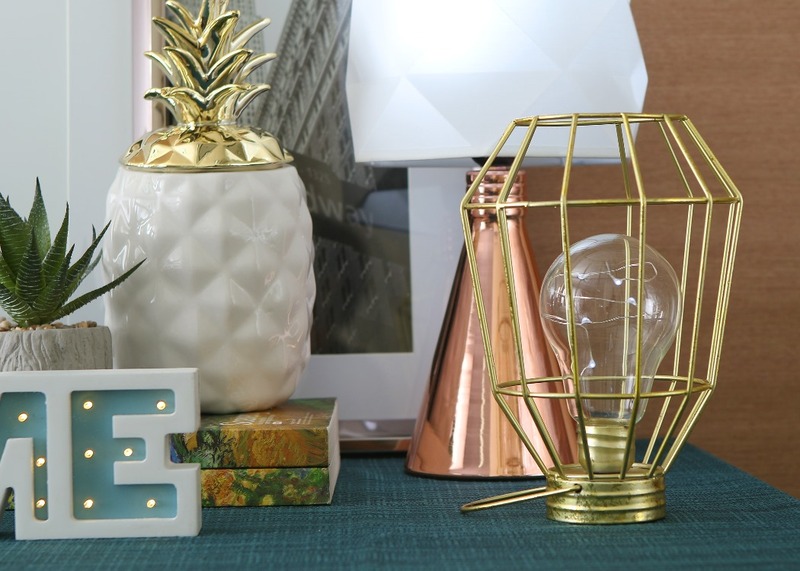 Adding a few brighter accessories can significantly transform a drab room to a fab one! Robinsons Department Store brings touches of the bright and breezy outdoors into your home, from solar-powered industrial lanterns, geometric metallic table lamps, ornate candleholders, pineapple motif ceramic jars, and many more. For more information, log-on to www.robinsonsdepartmentstore.com.ph. Follow Robinsons Department Store and Robinsons Home Living on Facebook and Instagram for updates.